M.Sc., Post-Grad Cert, H. Dip., B.A., Reg. Prac. APPI, I.C.P. As a psychotherapist, Lorna’s clinical experience spans many years working in private practice, mental health and psychiatric clinics, and as a group facilitator. Lorna completed a B.A. in Psychology and Sociology in TCD, and continued her studies with a Post-Graduate Higher Diploma in Psychoanalysis in DBS. Following this, she completed a clinical MSc in Psychoanalytic Psychotherapy in UCD School of Medicine/St Vincent’s University Hospital, Dublin. Continuing professional development is at the core of Lorna’s practice, and she completed APPI’s two-year “Programme for Continuing Studies” (PCS). She also undertook a Post-Graduate qualification in Childhood & Adolescent Loss in the Irish Hospice Foundation/Royal College of Surgeons in Ireland (IHF-RCSI) (experiences of loss through death, separation/divorce, abandonment and other family issues).  Lorna is a member of the Association for Psychoanalysis & Psychotherapy in Ireland (APPI), the Euro-Federation of Psychoanalysis (EFP), and Psychologists Protection Society (PPS). Other memberships include the Irish School of Lacanian Orientation (ICLO-NLS), which is part of the NLS (New Lacanian School) and the World Association of Psychoanalysis (WAP).